JASPER, ALBERTA, CANADA – Stanley Thompson, Canada’s master golf course architect, displayed his finest work with his design of the Fairmont Jasper Park Lodge Golf Course in Jasper, Alberta. Opened in 1925, and playing from a comfortable 6,663 yards from the tips, the Jasper Park Lodge Golf Course is very playable for any caliber of golfer on a golf vacation in Albert, Canada. “The Fairmont Jasper Park Lodge Golf Course is one of my all time favorites in the Canadian Rockies”, says Doug McLean of Los Angeles, CA. 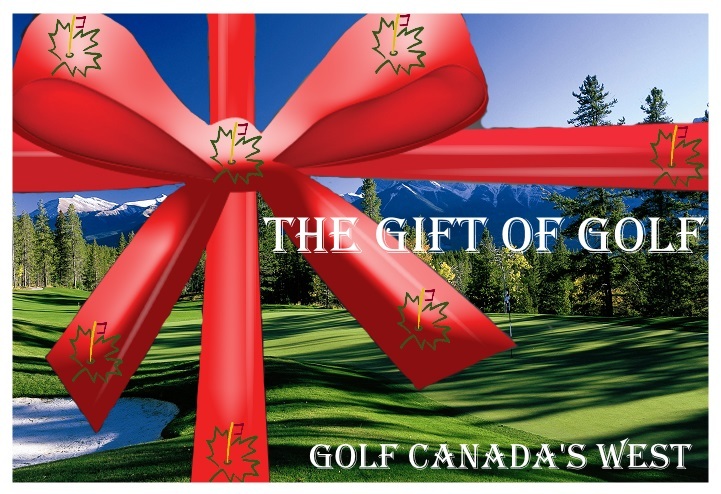 “We always combine it with the Fairmont Banff Springs Golf Course and others in the Canadian Rockies, which make for a perfect Canadian Rockies golf package”. In 1994, a restoration project was launched in Alberta to refurbish the Fairmont Jasper Park Lodge Golf Course to its initial layout using Thompson’s original course blueprints from 1924 was undertaken. The main focus was spent on restoring the bunkers and tee boxes in an effort to recreate the fundamental design. Jasper is located 367 km or 220 miles west of Edmonton, Alberta, Canada or 414 km or 257 miles northwest of Calgary, Alberta, Canada. Peak Season: $180.00, Alberta Residents $150.00. Non Peak Season: $140.00, Alberta Residents $125.00. Twilight and Junior rates available. Taxes are additional.